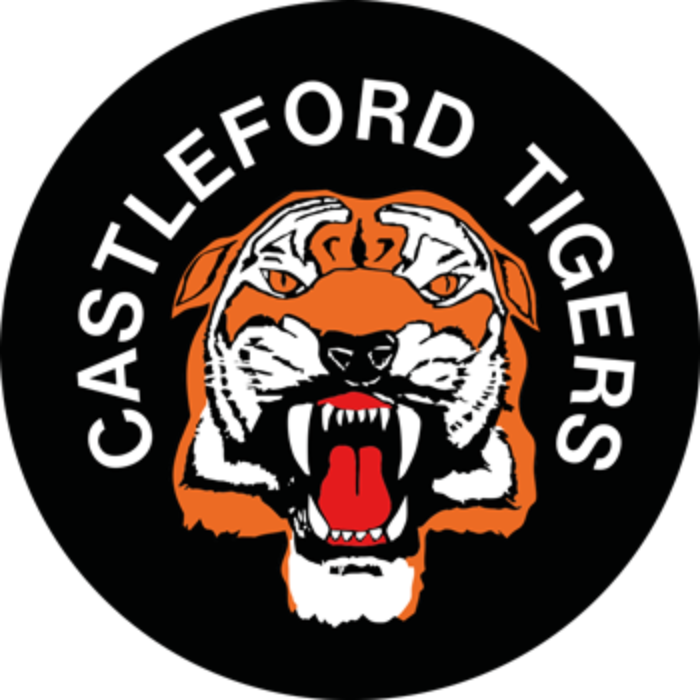 Jordan Rankin has joined Castleford Tigers after he fell out of favour at Huddersfield. “I knew quite early on that the writing was on the wall for me at Huddersfield this year for a few different reasons,” he said. “Squad numbers give you a bit of an insight into that, but I knew before pre-season started where their intentions were for me this year. He gave continued insight: “It happened as quick as you’d expect. I got a call on Friday morning and by 3pm, I’d signed. I’m not disrespecting Huddersfield, because they gave me the chance to come back here, but Castleford is a massive opportunity. Castleford last week gave a trial to ex Hull KR and Leeds forward Chris Clarkson which will last through pre season. The unfortunate injury to Luke Gale has allowed the Tigers to gain the salary cap relief from the RFL.